MT5000-DSS4 is Meiji Techno’s complete turnkey digital brightfield imaging platform which allows you to convert your 1–4 glass slides into digital data. MT5000-DSS4 is a complete imaging platform which is perfect for most biological research, educational and industrial applications. It creates high quality digital slides to view a panoramic image of complete slide area. Equipped with a state of the art imaging system, you will get high resolution images due to high quality Japanese optics and optimum LED illumination to produce superior signal-to-noise ratios. It has user-friendly image processing and analysis software for ready to view, diagnose or publish high quality images. The MT5000-DSS4 has automated 1–4 slide analysis with high performance and digital imaging right at your lab bench. Its time saving automation such as auto focus and rapid stage control and automated routines will help reduce time to complete tedious slide scanning allowing high throughput, high data quality transmission and improved laboratory experimental reproducibility. 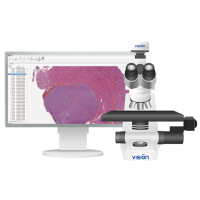 This system has been designed with advanced capabilities to simplify demanding slide based imaging applications so you can focus on acquiring images and data easily saving you time from instrument manual operation. All systems come with high sensitivity color camera optimized for quantitation and dedicated to high resolution images. There is also an optional software package offering image acquisition and classification tools for your laboratory applications. Dedicated installation and training program will get your laboratory easily set-up. Our dedicated MT5000-DSS experts will come to your site to provide hands on workflow training and make sure your laboratory is quickly trained to utilize the complete Digital Imaging Platform to maximize your productivity. Meiji Techno’s MT5000-DSS4 allows you to convert your 1–4 glass slides into digital data with a complete turnkey system. • Automated and manual calculation of optical and geometric parameters of a selected object. Tools to create marks and comments on the digital sample. • Plan Apochromat Infinity Corrected Objectives 20x/0.75- 0.5/0.25 um/pixel. Creation of high quality digital slides. Exceptional quality, high definition and accurate color rendition thanks to Plan Apochromat objectives. Sample scanning with high magnification (60x, 100x), when the high quality of images is required. 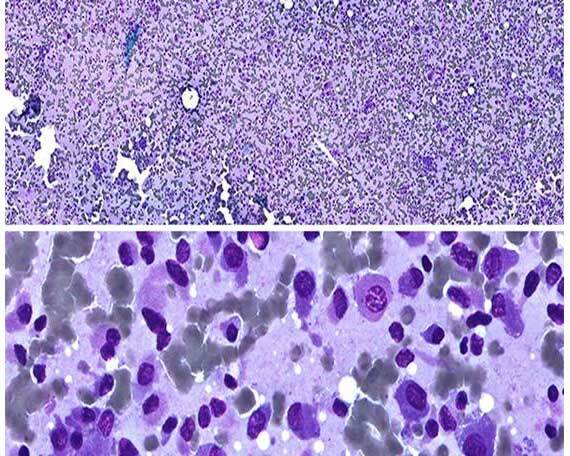 For example, for blood and bone marrow samples. Optional Special high definition objectives are used for immersion scanning. These objectives work with immersion oil. 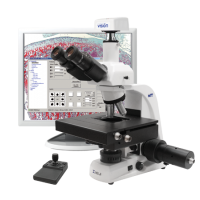 The MT5000-DSS4 has automated single slide analysis with high performance and digital imaging right at your lab bench. Its time saving automation such as auto focus and rapid stage control and automated routines will help reduce time to complete tedious slide scanning allowing high throughput, high data quality transmission and improved laboratory experimental reproducibility. 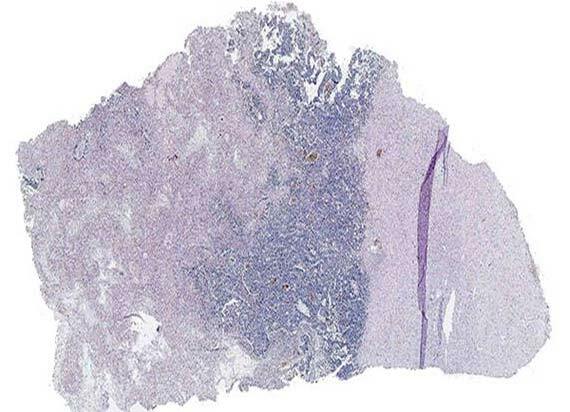 This system has been designed with advanced capabilities to simplify demanding slide based imaging applications so you can focus on acquiring images and data easily saving you time from instrument manual operation. 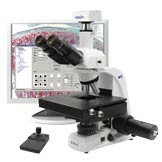 All systems come with high sensitivity color camera optimized for quantitation and dedicated to high resolution images. There is also an optional software package offering image acquisition and classification tools for your laboratory applications. Dedicated installation and training program will get your laboratory easily set-up. Our dedicated MT5000-DSS experts will come to your site to provide hands on workflow training and make sure your laboratory is quickly trained to utilize the complete Digital Imaging Platform to maximize your productivity.. Automated and manual calculation of optical and geometric parameters of a selected object. Tools to create marks and comments on the digital sample. Plan Apochromat Infinity Corrected Objectives 20x/0.75- 0.5/0.25 um/pixel.